Size 175mm x 175mm x 145mm. Weight 1.4Kg. 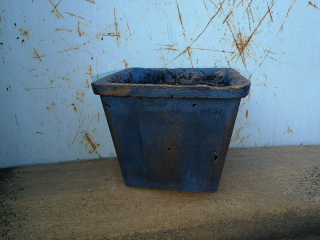 This pot is painted in colour K004. It resembles Old Copper.